Education Technology. 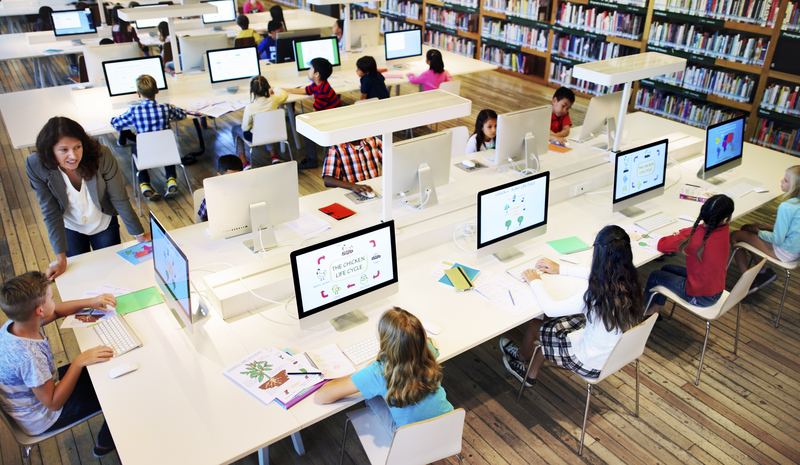 SAN DIEGO — After several years of waiting for the K-12 market to grow faster, and a couple of years getting schooled in higher education, education technology investors seem to have decided edtech’s future is the workplace. At least that’s the sense of what has become the largest industry-facing edtech conference, ASU+GSV Summit. Co-presented by Arizona State University and the investment firm Global Silicon Valley (GSV), it attracted more than 4,100 venture capitalists, company executives, startup entrepreneurs and others to San Diego this week. ASU+GSV outgrew the original Phoenix-area venue where it began in 2010. Now, it’s at least five times larger than the peak attendance of more modest, long-running edtech industry conferences that preceded it, such as EdNET or those hosted by the Software and Information Industry Association. But ASU+GSV’s rise mirrored, and likely influenced, the general investment rush to edtech early this decade. And ASU+GSV Summit is a flashy, loud beast, perhaps as befits the venture investors and industry CEOs it courts.